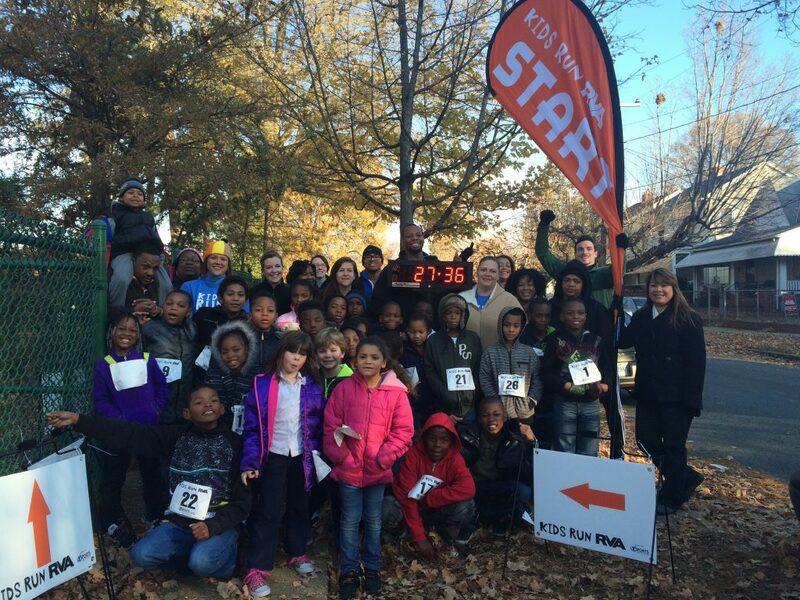 We are here to help if you have a school-based running event! Through a partnership with the Richmond Road Runners Club, Sports Backers has purchased equipment that can be borrowed by schools on a first-come, first-serve basis. Among the items you can borrow for your school run are start and finish flexblades, a race clock and tripod, directional signage to mark a course, and even bib numbers and safety pins! These items will be a huge help to the operations of your event and will add to runners’ experience on race day! All you have to do is contact either Faith ([email protected]) or Jacki ([email protected]) as soon as you know the date of your run in order to put in your request. Our calendar does fill in fast, especially in late fall and late spring, so please keep this in mind and don’t delay! If you are looking for additional services to assist with putting on your event, we encourage you to reach out to the Richmond Road Runners Club. RRRC is the region’s premier running event organizer and contracts to provide race services. These services range from renting equipment to full computerized race timing.